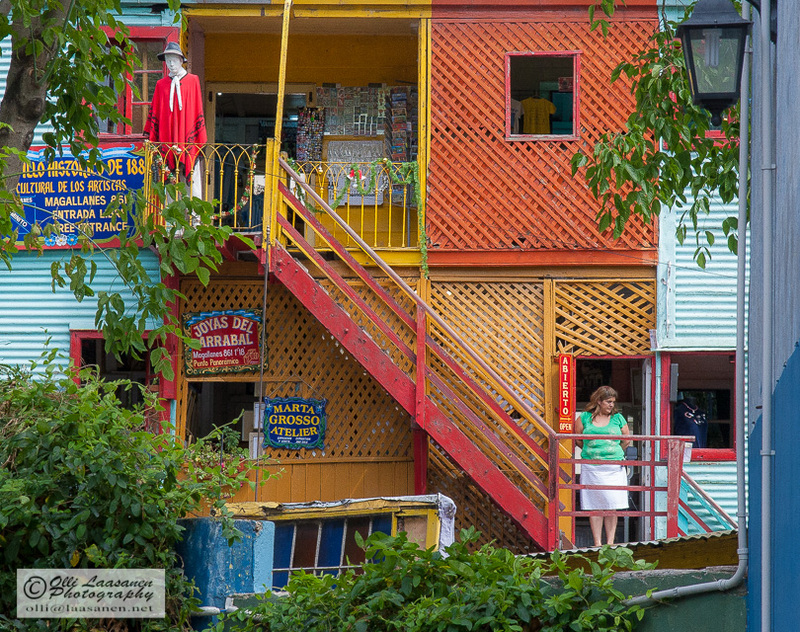 The colors of La Boca, a Europe flavored barrio (district) of Buenos Aires in Argentina are breathtaking. The locals call their district as a republic, to help to preserve their cultural heritage. 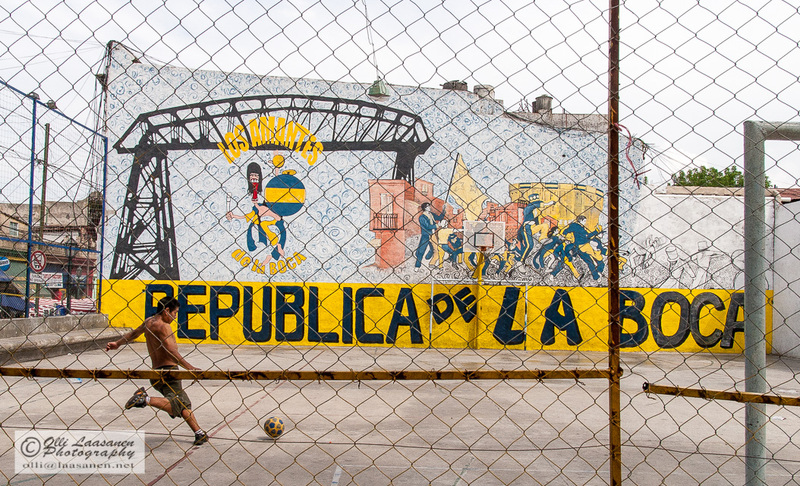 Maybe he fancies playing one day in Club Atlético Boca Juniors, one of the world’s most famous football teams. Cosy environment for the kids. 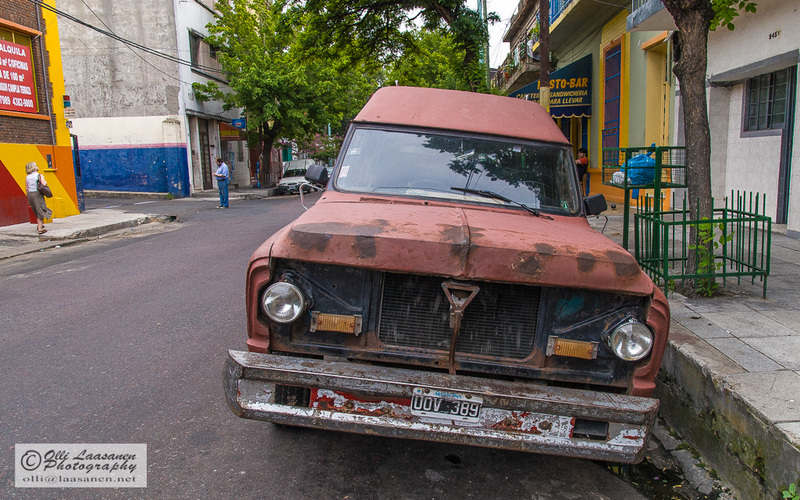 La Boca is the home for small business. 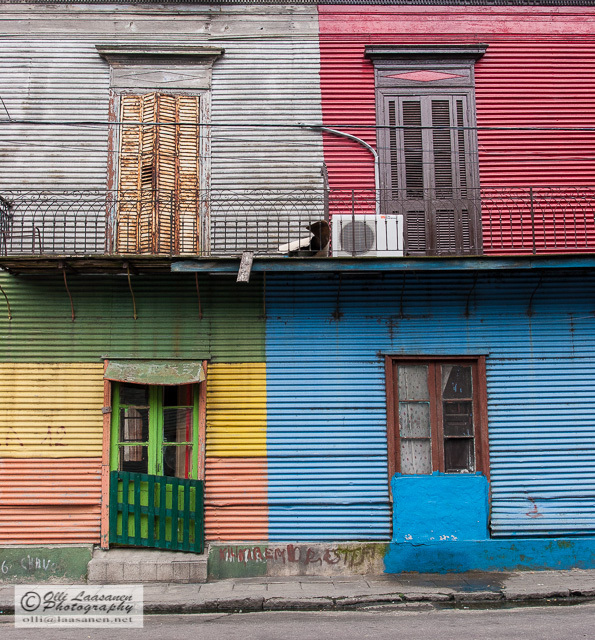 This entry was posted in Argentina, Country, Photo, photography, Travel, Valokuvaus and tagged Buenos Aires, colors, La Boca. Bookmark the permalink.